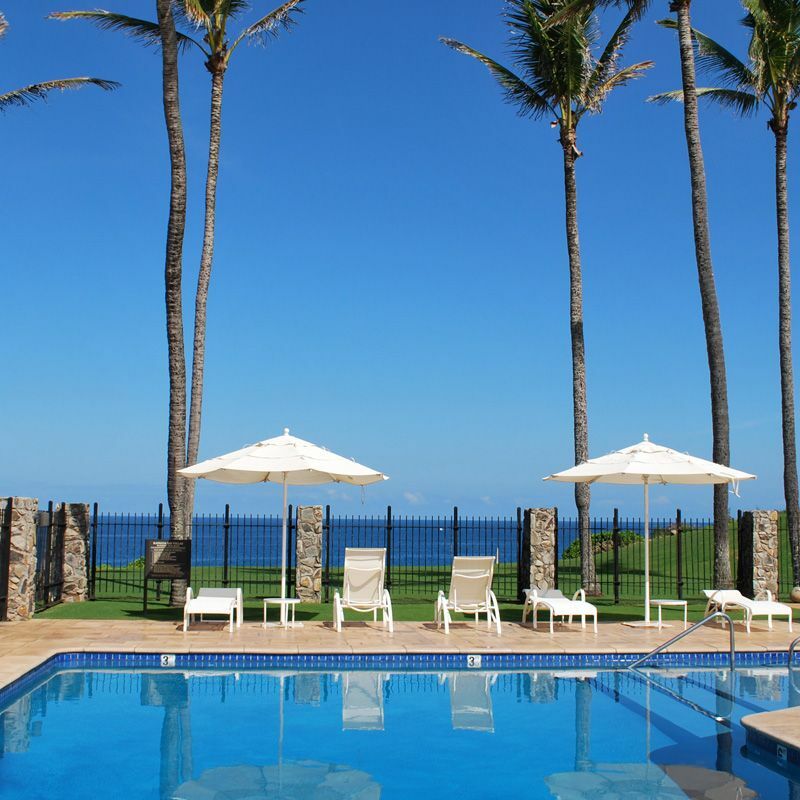 Kapalua Place is the only beachfront community in the Kapalua Resort. 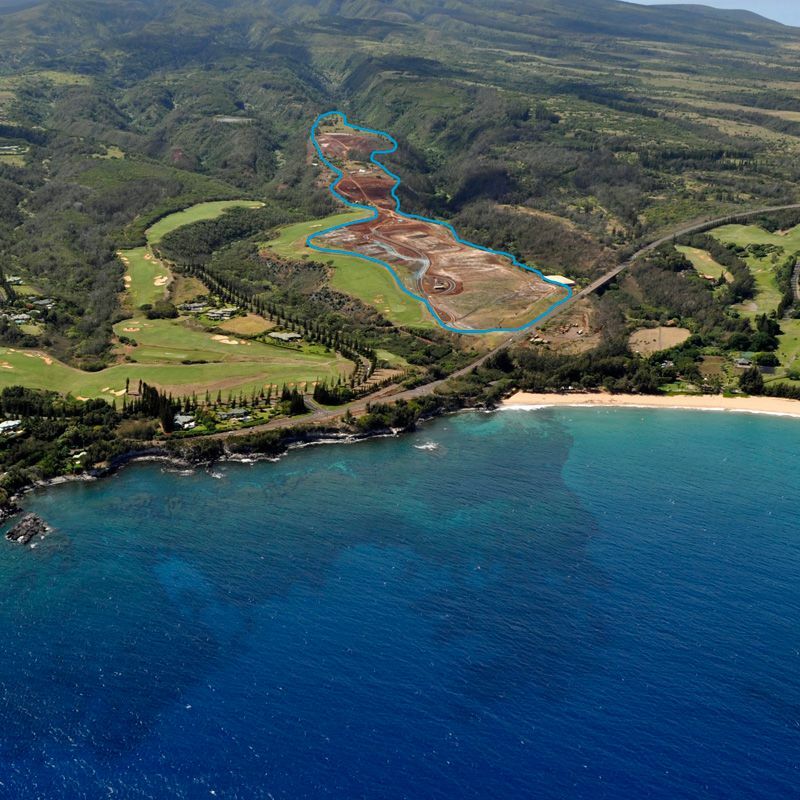 Consisting of just 8 homesites on ten acres on Oneloa Bay, this is one of Maui's most sought after and desirable neighborhoods. Home sites are generous–ranging from approximately one half to one and a half acres. 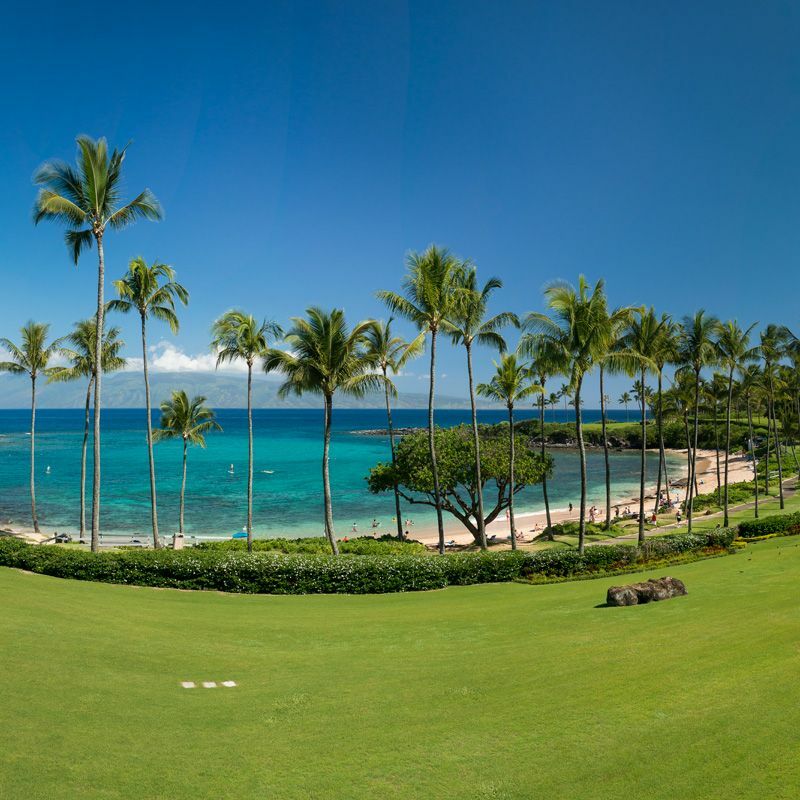 There are five oceanfront lots and three ocean view lots. 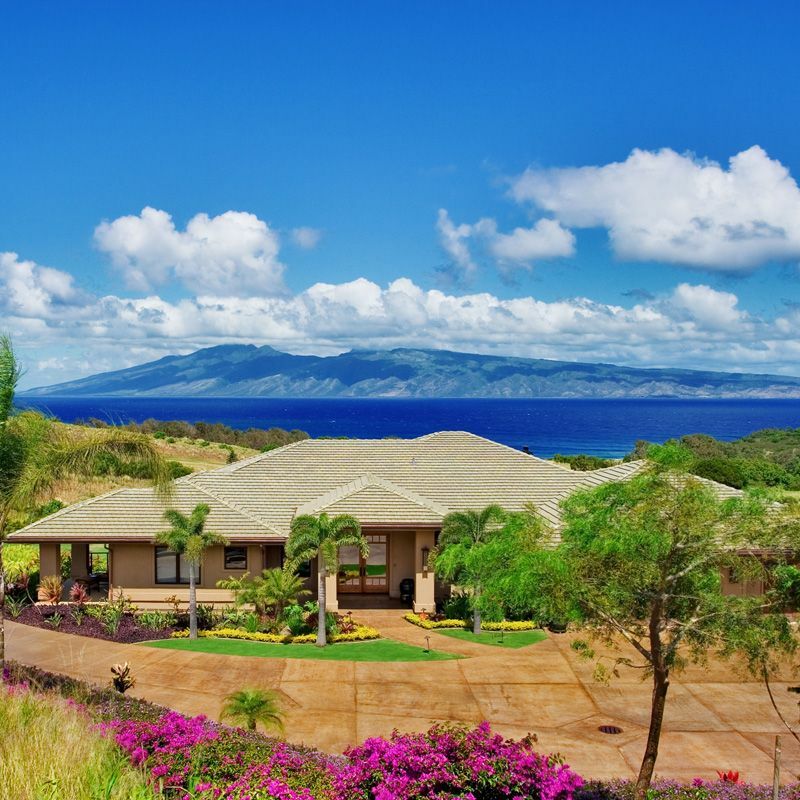 This gated beachfront community consists of just 8 homesites on ten acres overlooking Oneloa Bay. 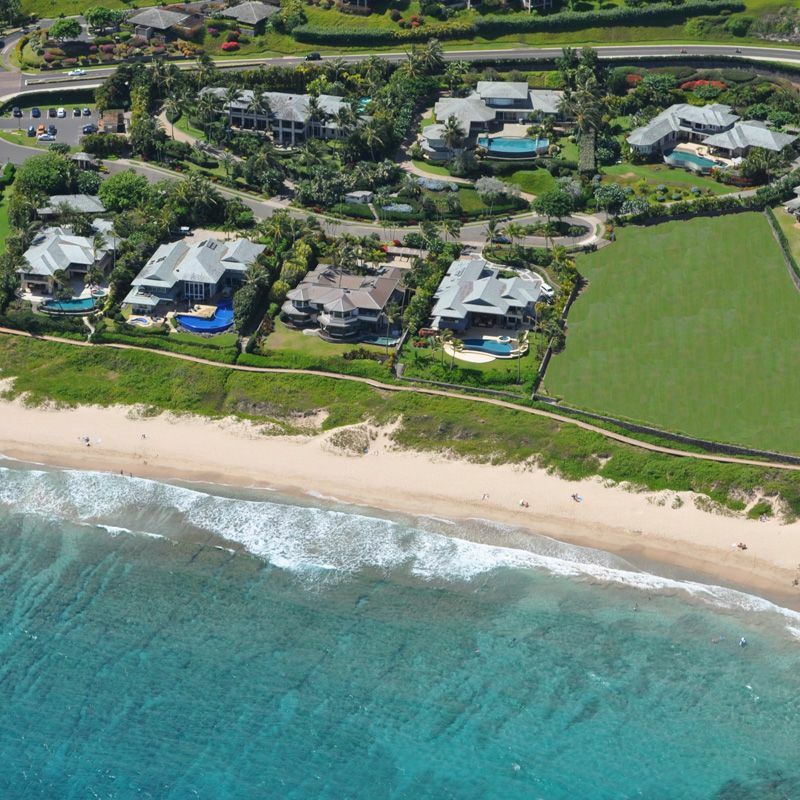 This is the only beachfront residential neighborhood within the Kapalua Resort. 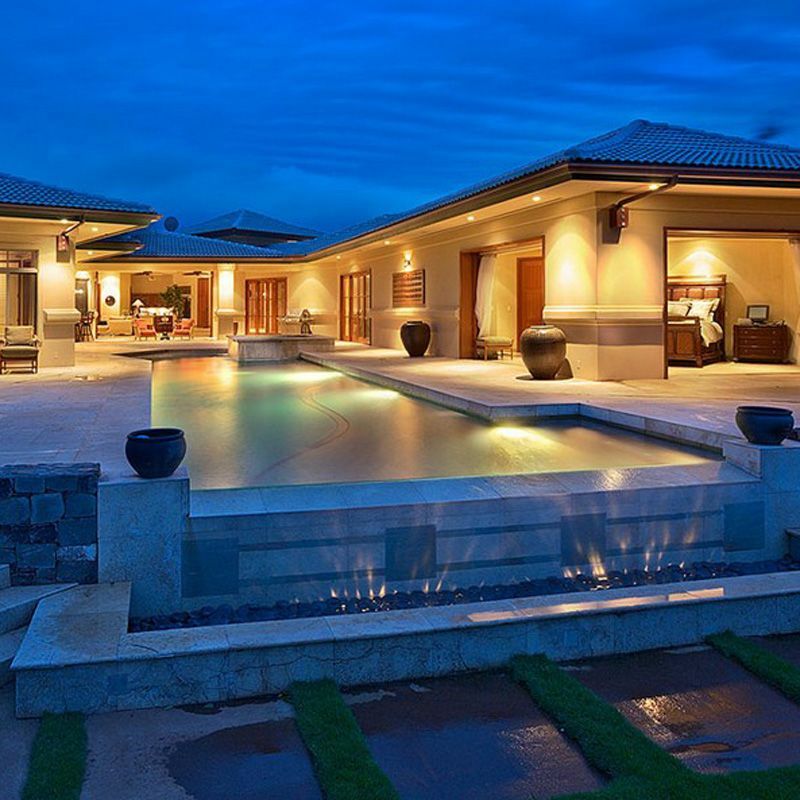 Home sites are generous–ranging from approximately one half to one and a half acres. 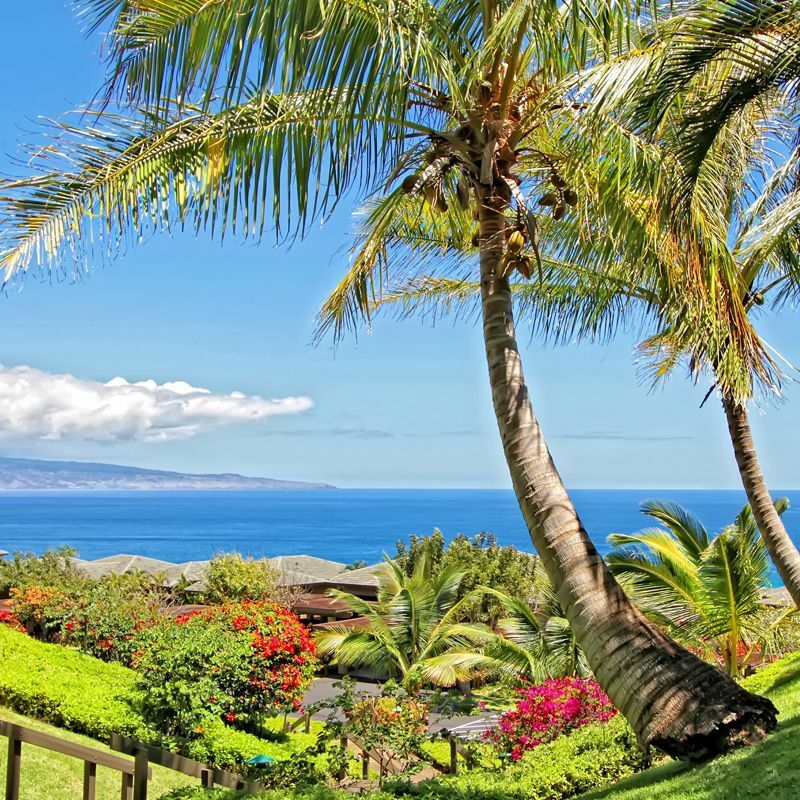 There are five oceanfront lots and three ocean view lots. 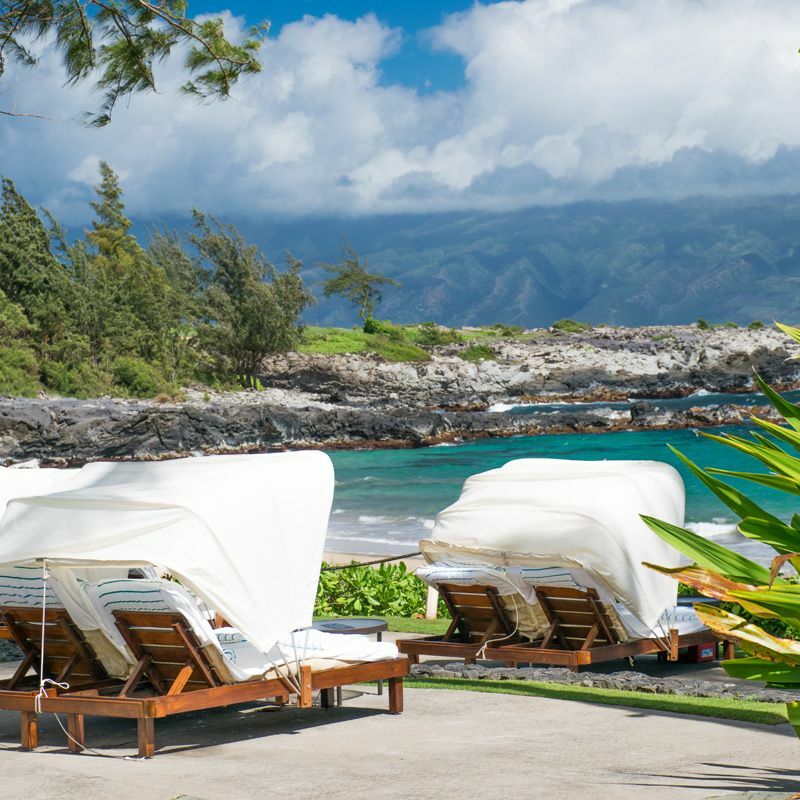 Other than the homes at Kapalua Place, there are just three other oceanfront residences, located on private points, that are in the resort. All lots have been developed except one in this small community. 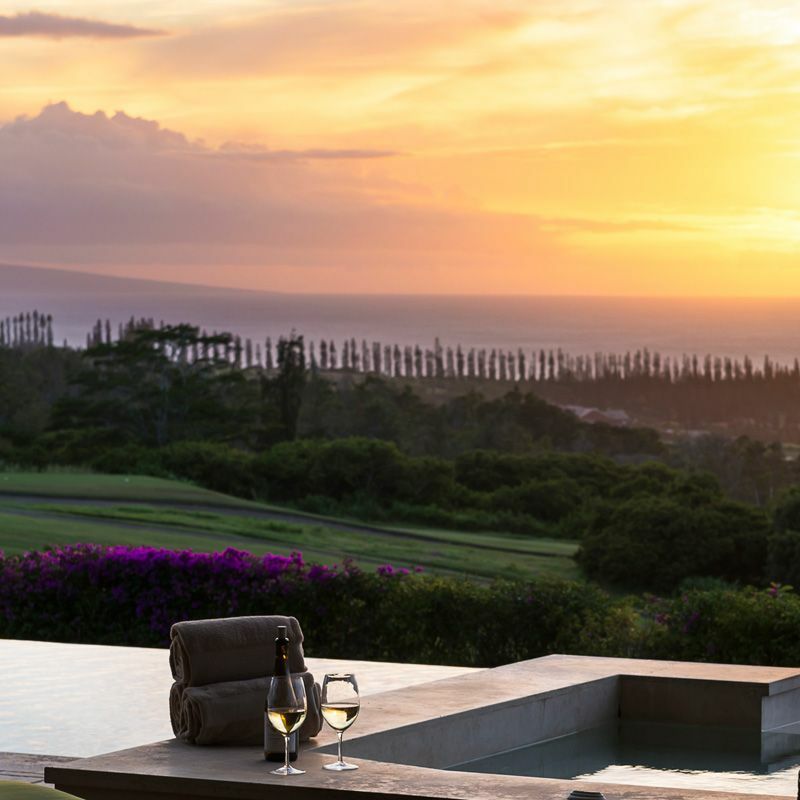 Situated between the Kapalua Bay Villas and the Ironwoods, this intimate setting is within the heart of the Kapalua Resort. 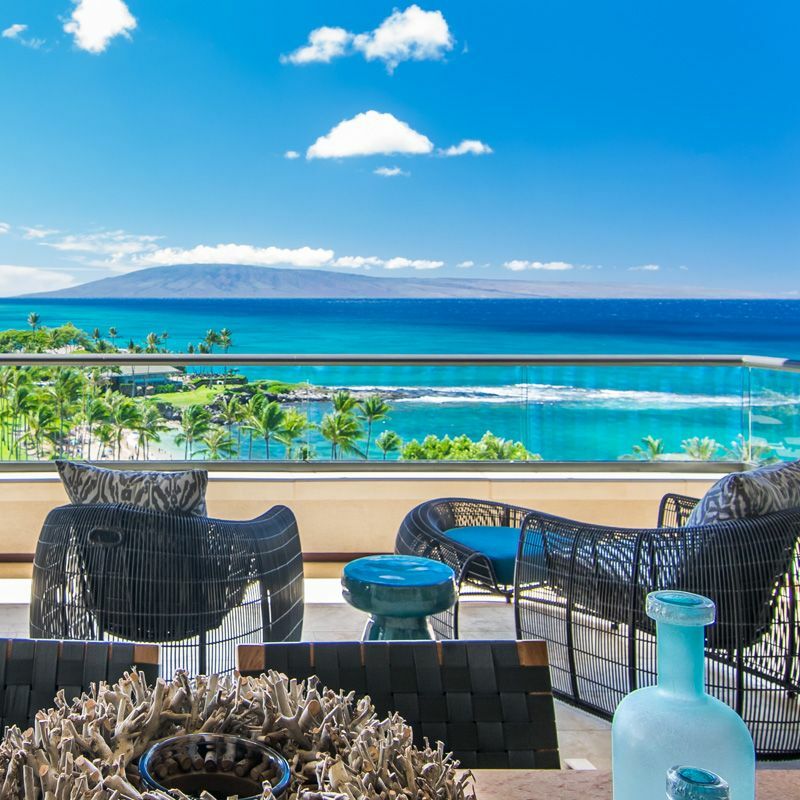 Properties are seldom available at Kapalua Place, so please feel free to contact me to discuss your options in the Maui oceanfront real estate market. 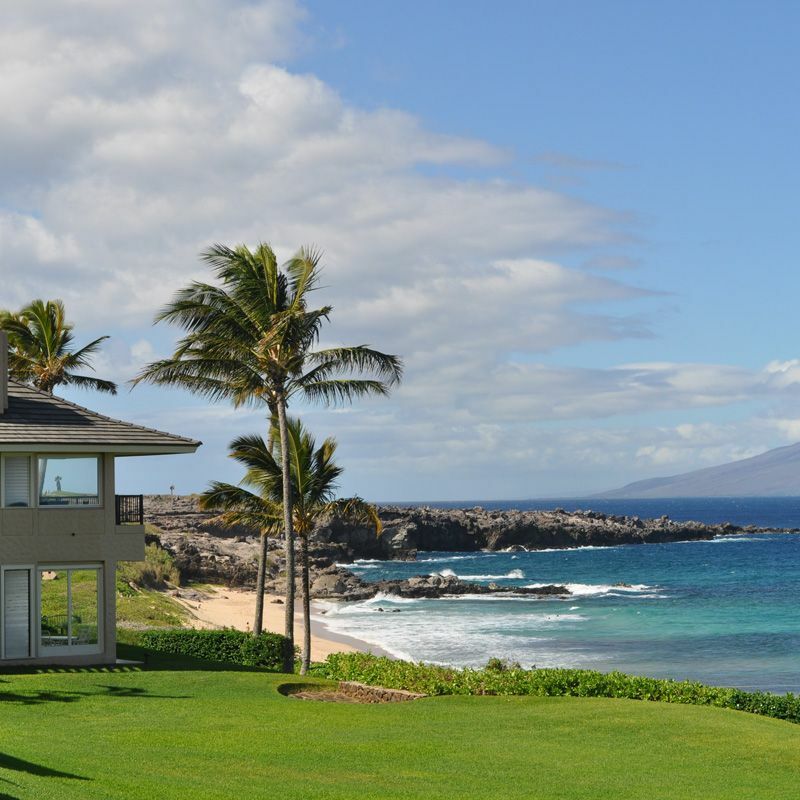 Thinking of buying or selling a home in Kapalua Place? 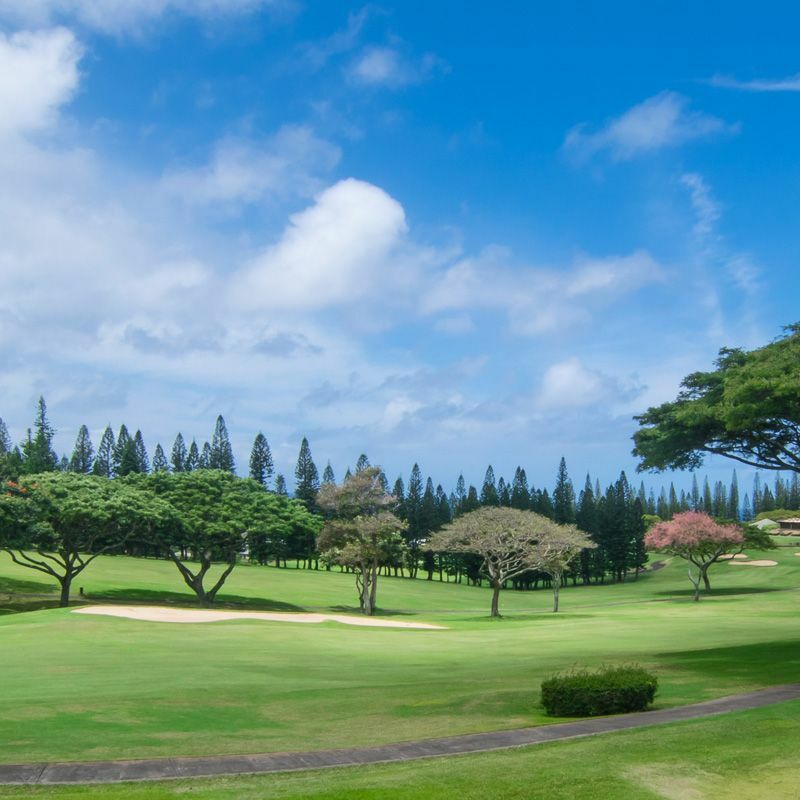 Contact me with any questions or for additional information on listings, the Kapalua real estate market, and the resort.